Manually switching between transmit and receive when using one antenna can easily become tiresome, as you must remember to switch and do it quickly. The easy solution is to use an electronic transmit-receive switch. 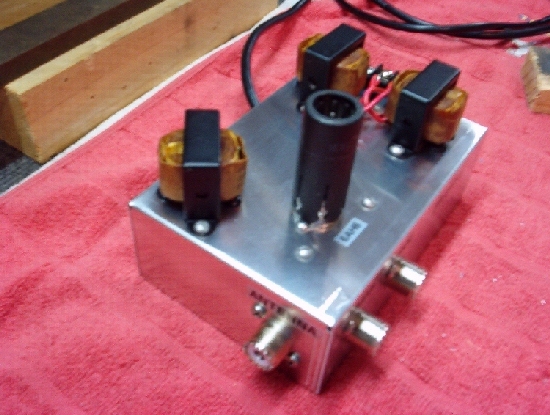 I wanted to use a tube type T/R switch that would match vintage and home brew equipment. 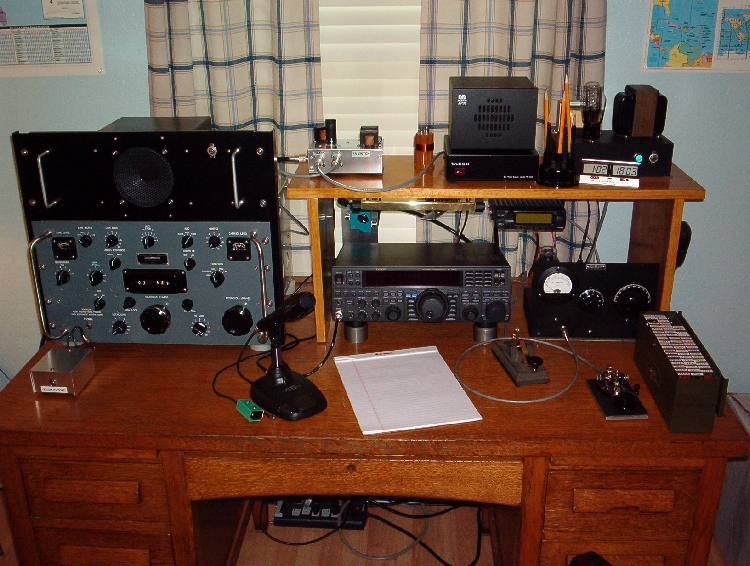 I searched the QST archives and found a Jan. 1961 article by Lew McCoy, W1ICP titled, "A Novice TR Switch". 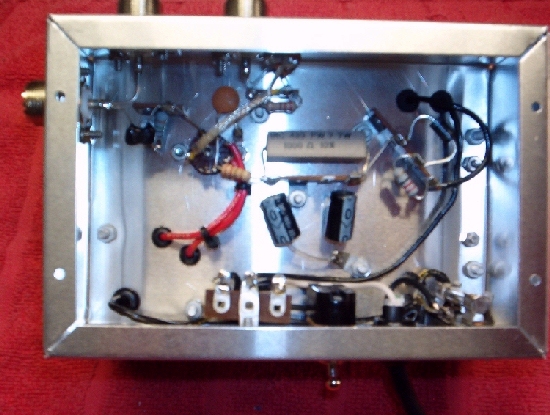 The switch uses a single 6AH6 tube. All parts are fairly common except for the selenium rectifier which can be replaced by a 400 PIV diode. All other parts can still be purchased new. It is IMPORTANT to note that this T/R switch is to be used with tube type equipment only. It passes too much current for solid state equipment. 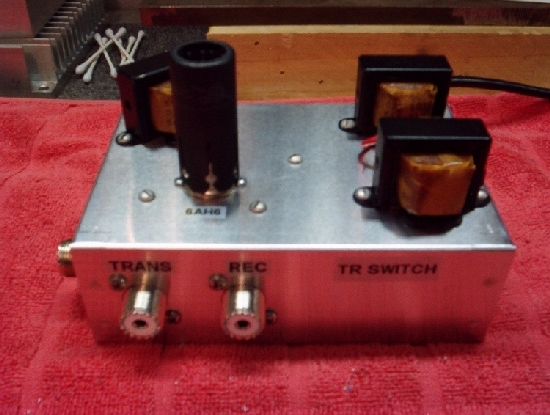 I built the T/R switch in a 6 X 4 X 2 inch chassis. The chassis should be enclosed to eliminate any stray RF. 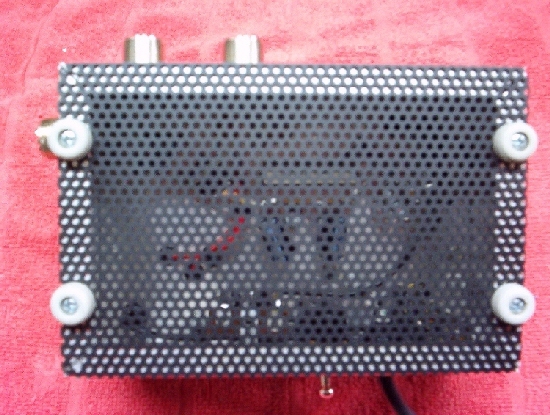 A tube shield is also used for the same purpose. The power transformer should supply 6.3v for the tube filament and 100-125 v for plate voltage. 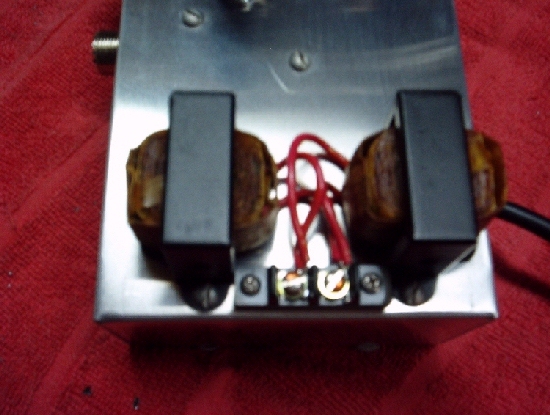 I did not have the needed transformer, but I had three identical 6.3 v transformers. I used one for the 6AH6 filament supply. I tied the secondaries of the other two filament transformers together and used this combination to supply plate voltage. Supplying 120 VAC to one primary yielded 114 VAC on the second transformer's primary, an easy way to make a low voltage transformer. The final plate voltage after rectification and filtering yielded 145 VDC. The article by Lew McCoy is well written and no other changes were made. Be sure to refer to this link, "A Novice TR Switch" and read this article. After testing with my Collins R-390A and 6l6 transmitter, I am still amazed at how fast the T/R switch reacts. I checked for harmonies and detected none. No more manual switching for me! Check out the pictures and then check out your junk box. One thing to remember, the signals from the receiver will be very weak if the T/R switch has been installed and not turned on. 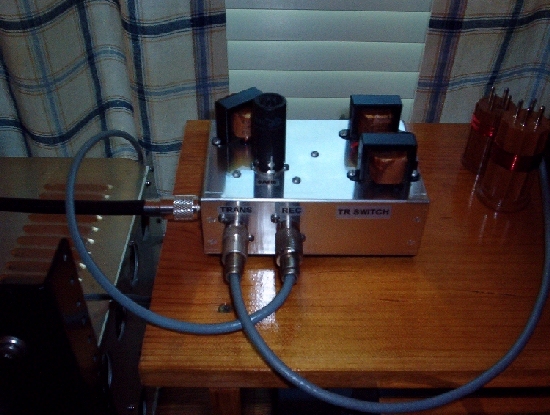 The T/R switch must be turned on for the receiver to receive signals.